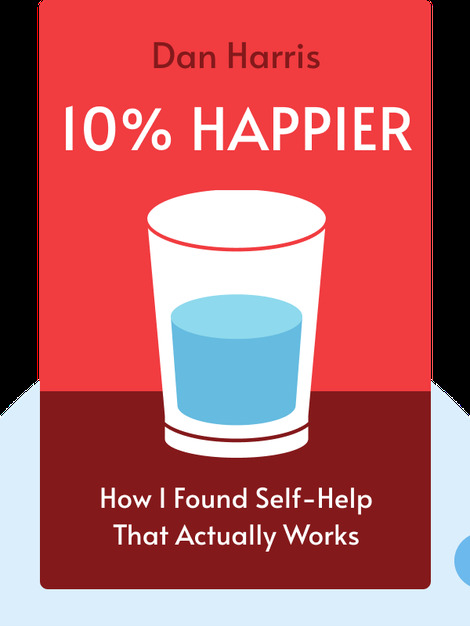 10% Happier demystifies the ancient art of meditation by explaining recent, cutting-edge scientific research into how meditation affects your body and mind. Importantly, it shows you just how valuable meditation can be in coping with the chaos and stress of modern life. 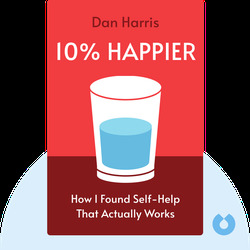 Dan Harris is a news anchor for several American television programs, including Nightline and ABC News. He has reported the news from all over the globe, covering wars in Afghanistan and Iraq, and is a recipient of numerous honors and awards for journalism.